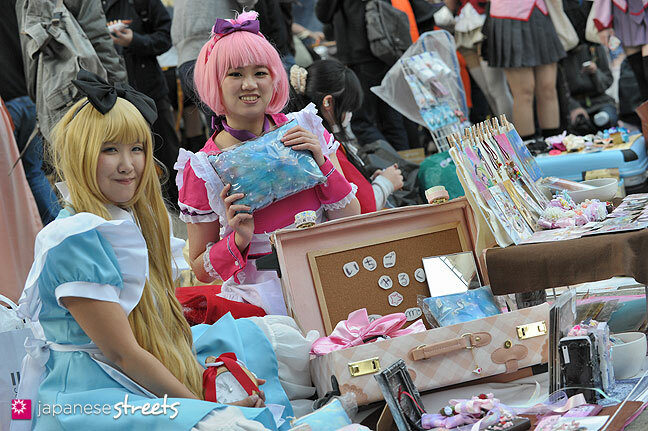 Tokyo’s Ikebukuro turned into cosplay heaven today…. 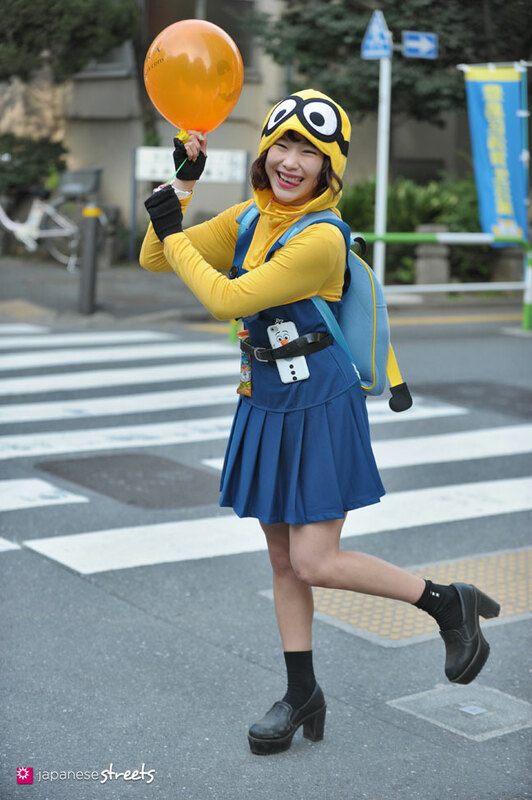 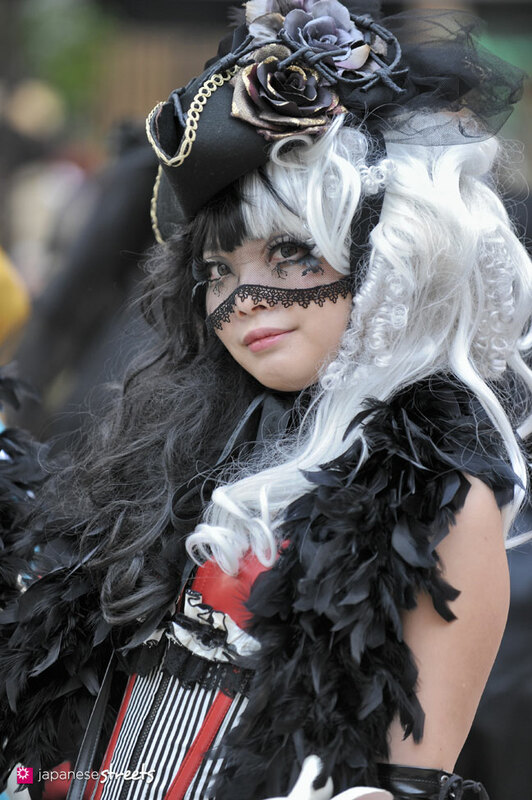 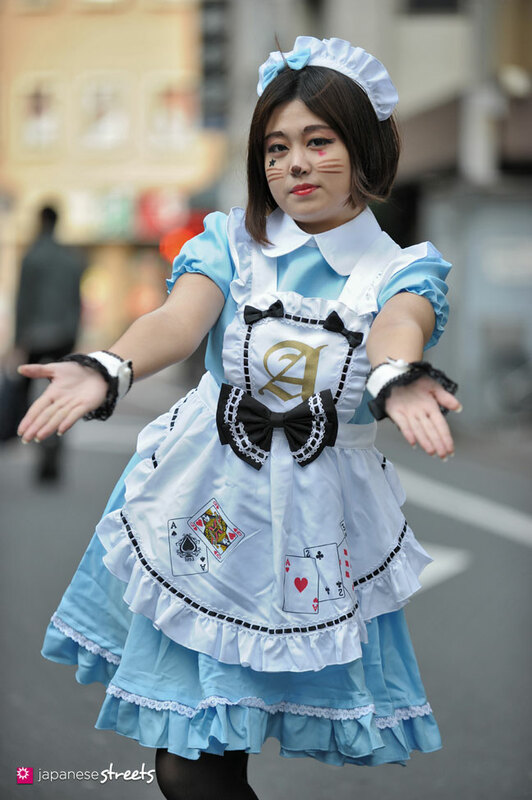 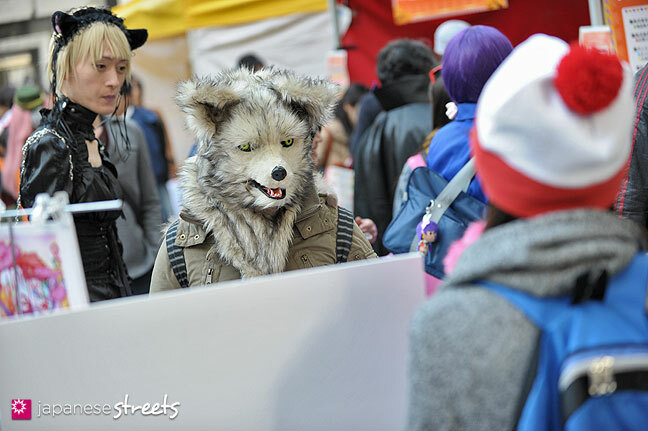 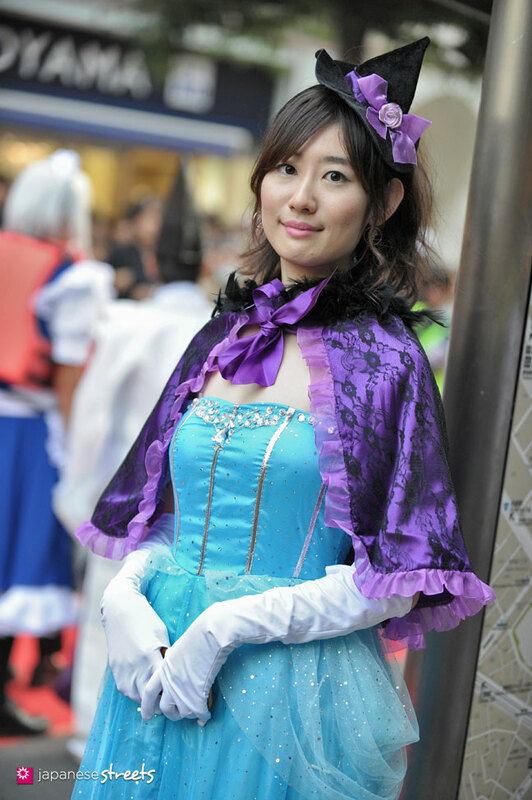 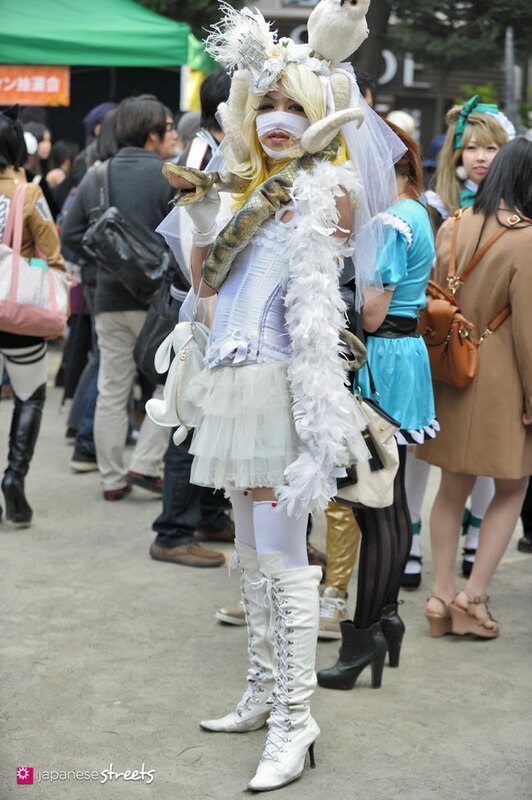 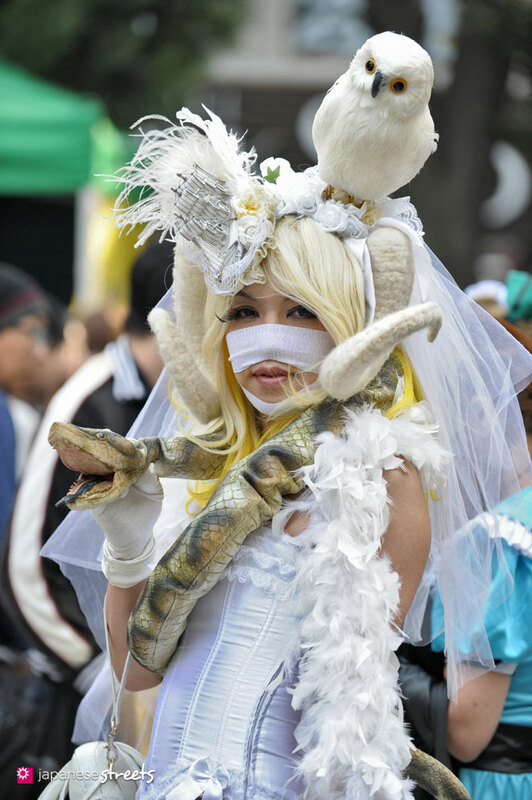 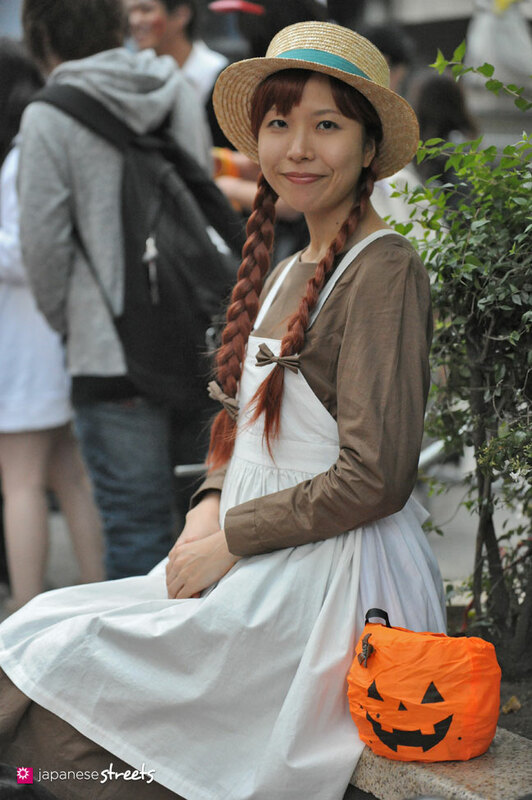 Tokyo’s Ikebukuro Halloween Cosplay Festa was only started last year. 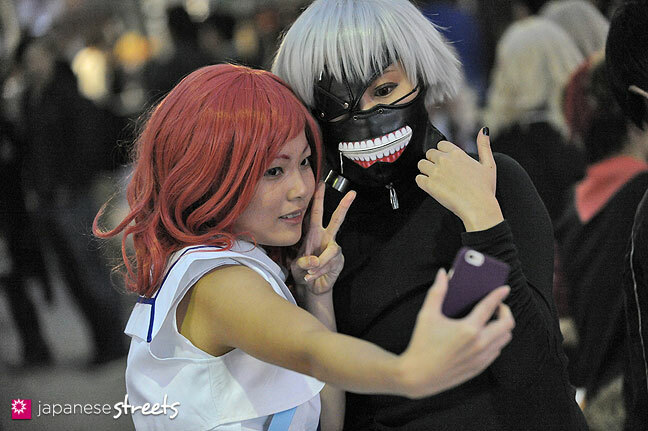 It was an immediate success with about 52,000 people attending, including 10,000 cosplayers. 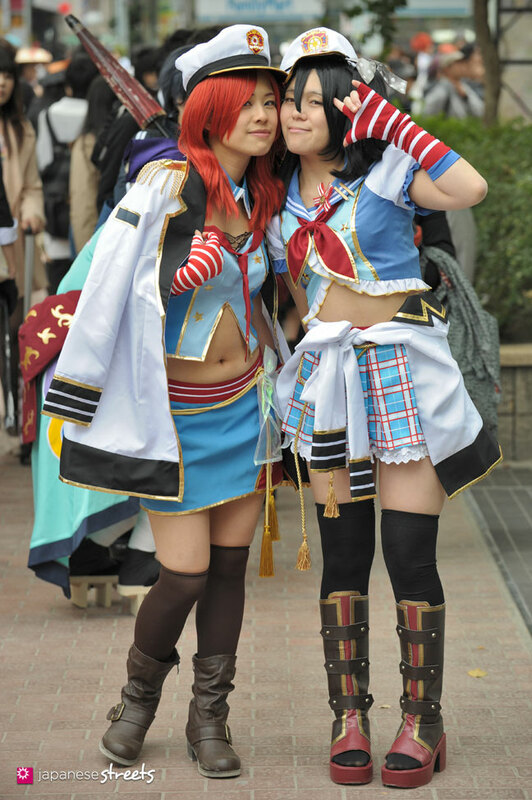 This year 75,000 visitors showed up, 14,000 of them cosplayers. 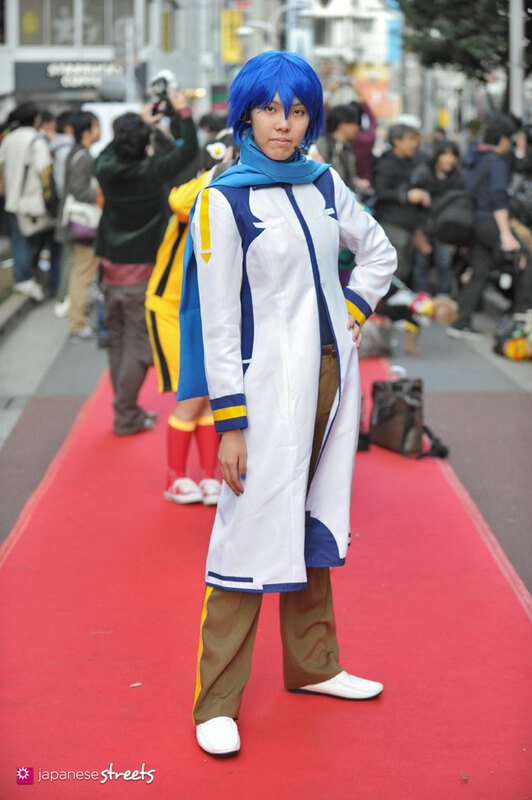 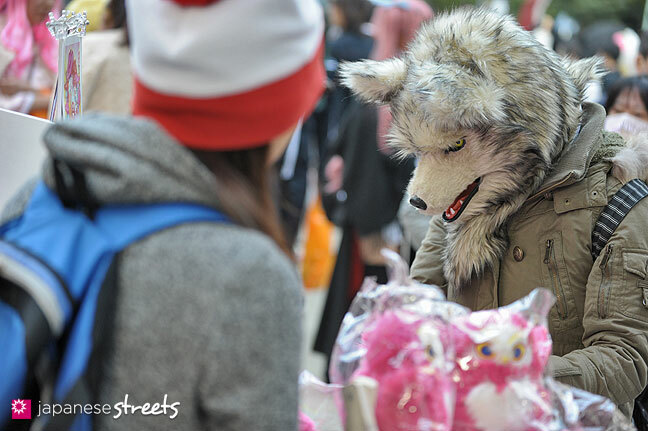 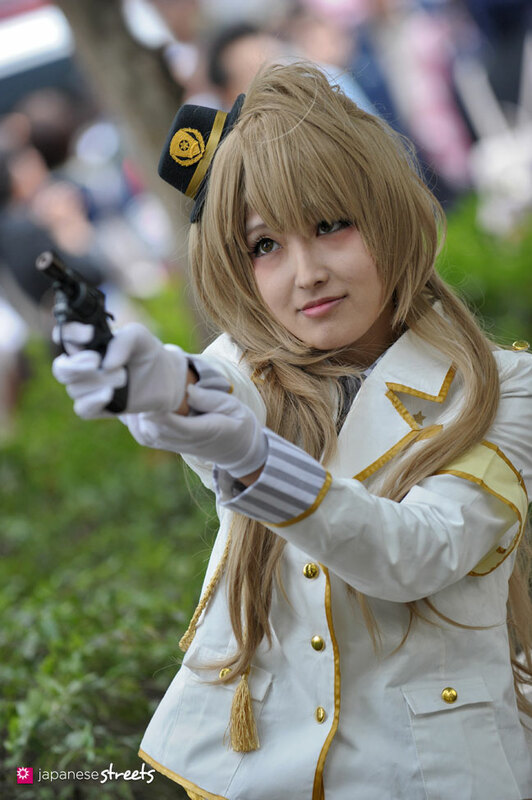 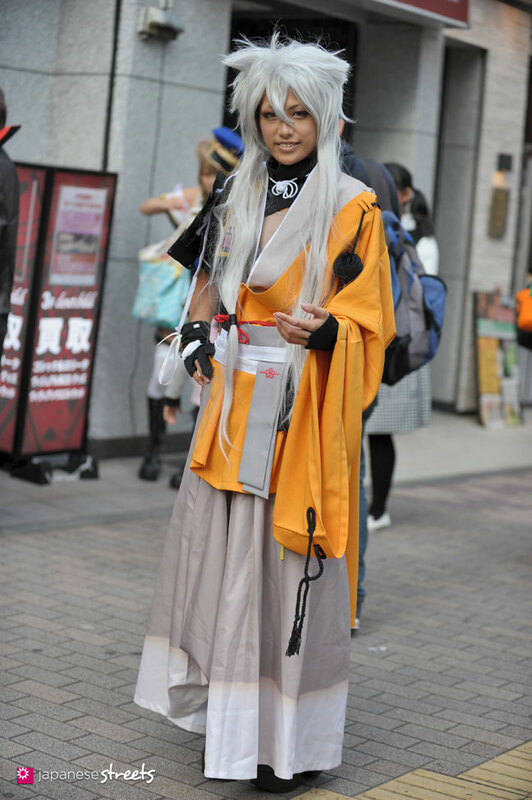 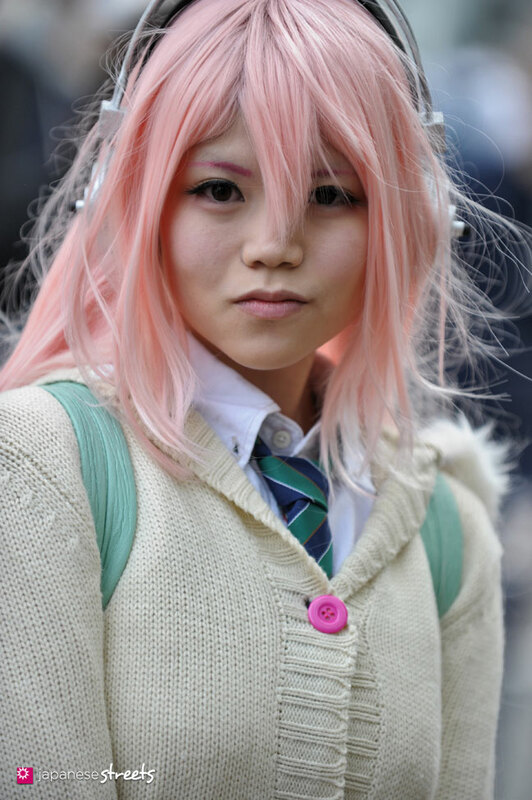 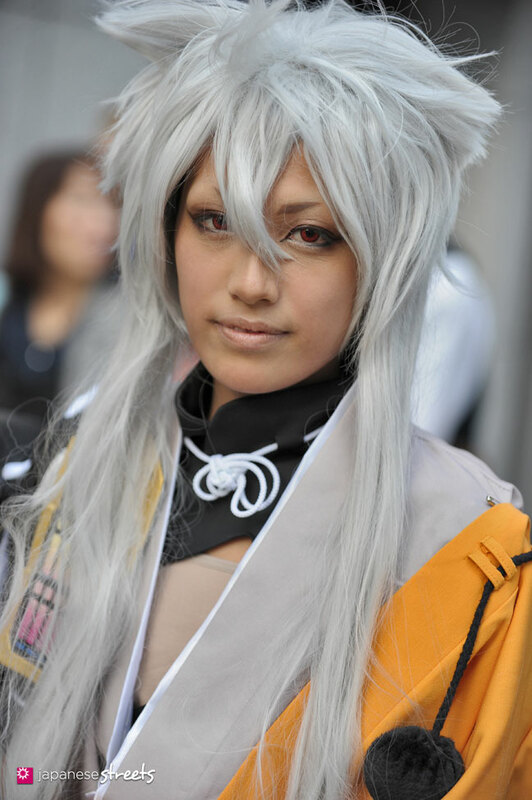 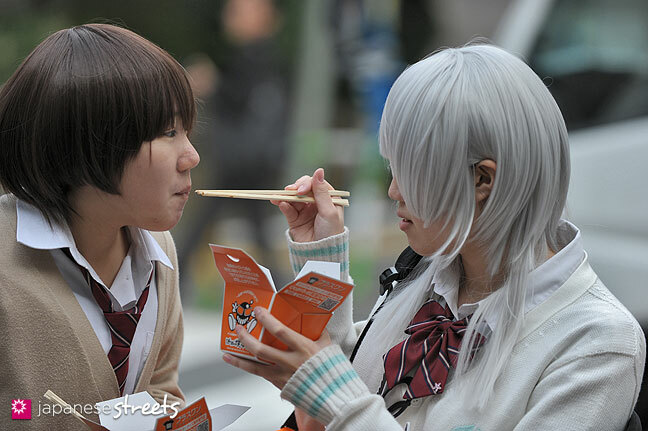 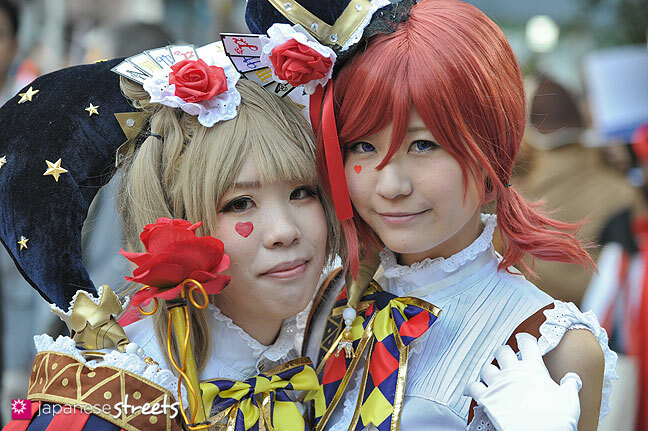 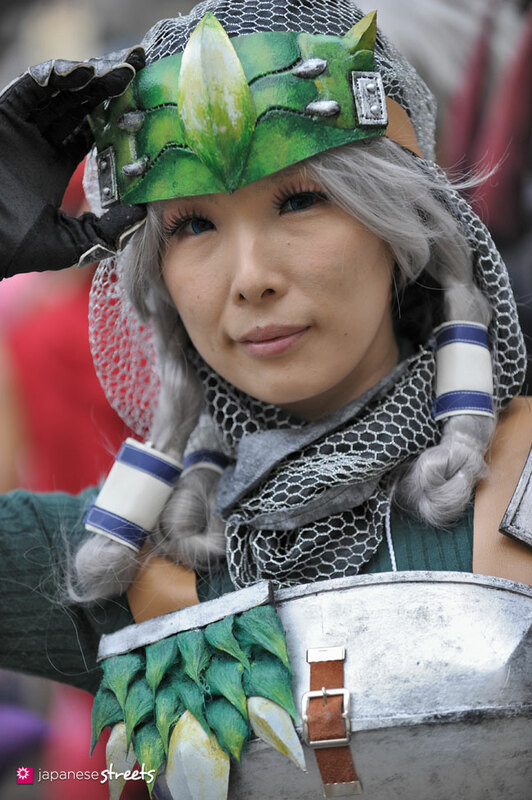 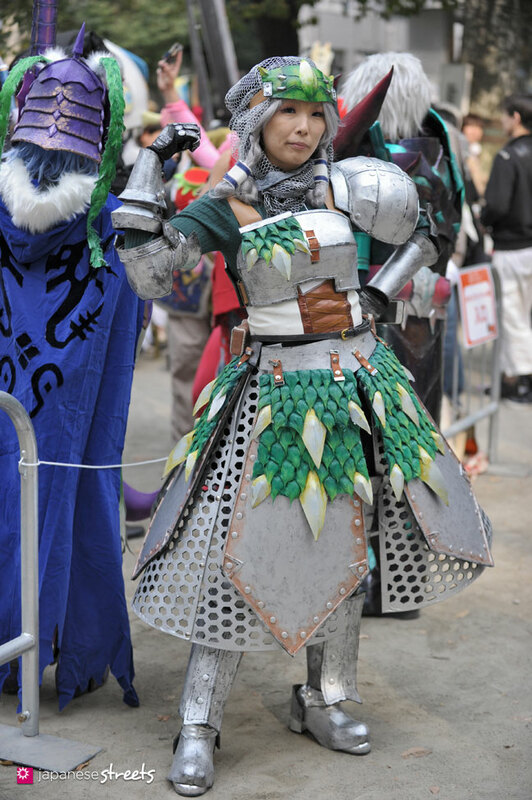 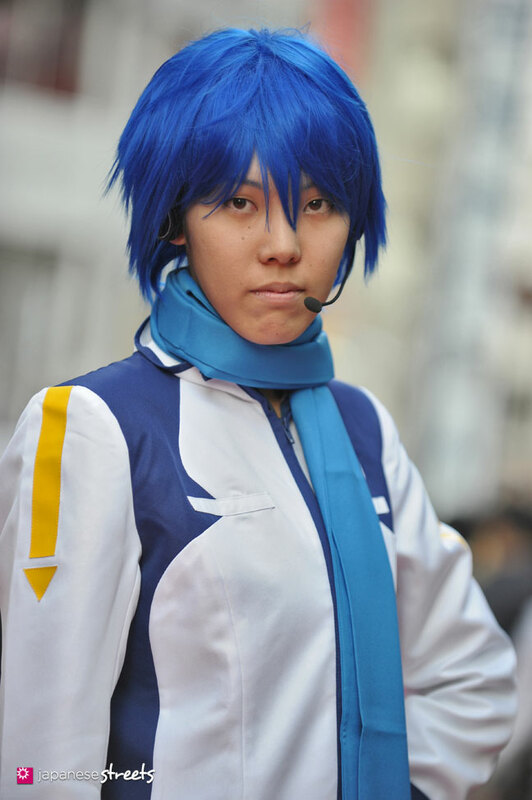 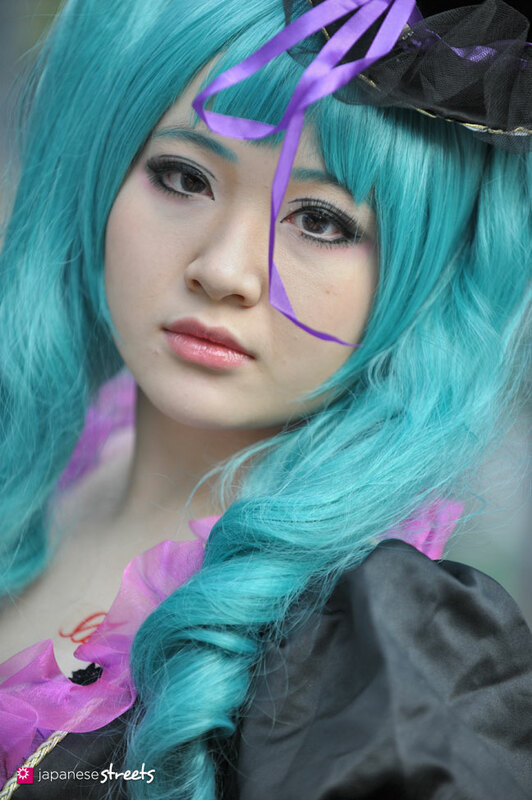 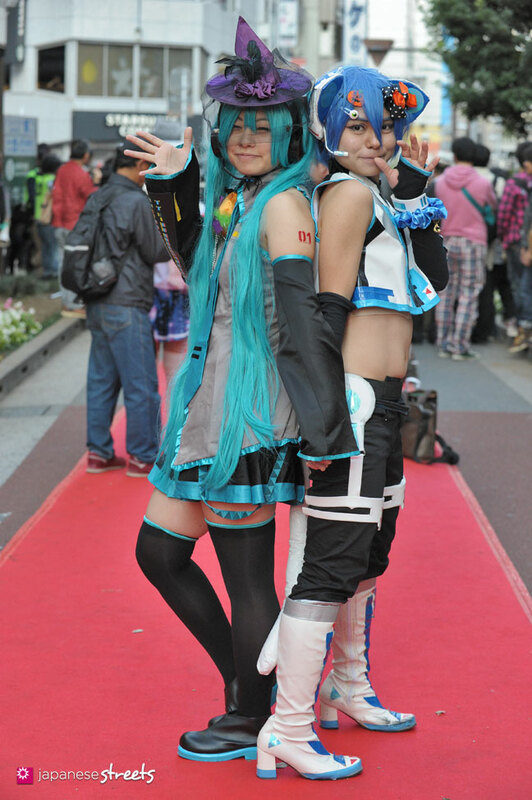 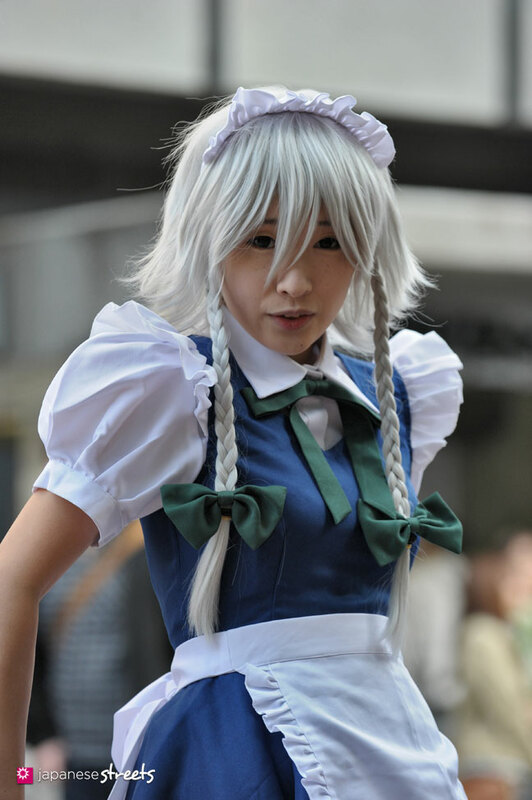 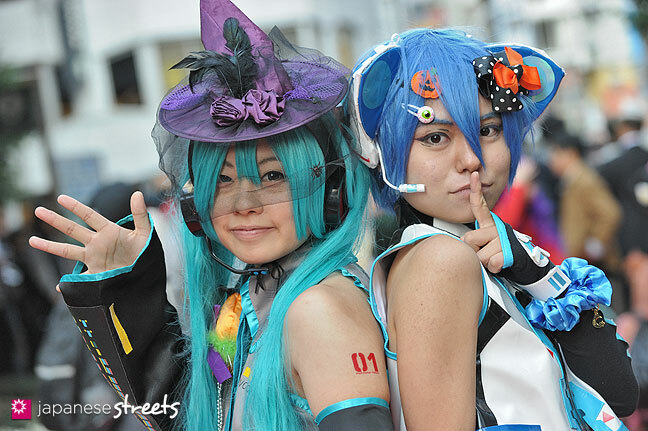 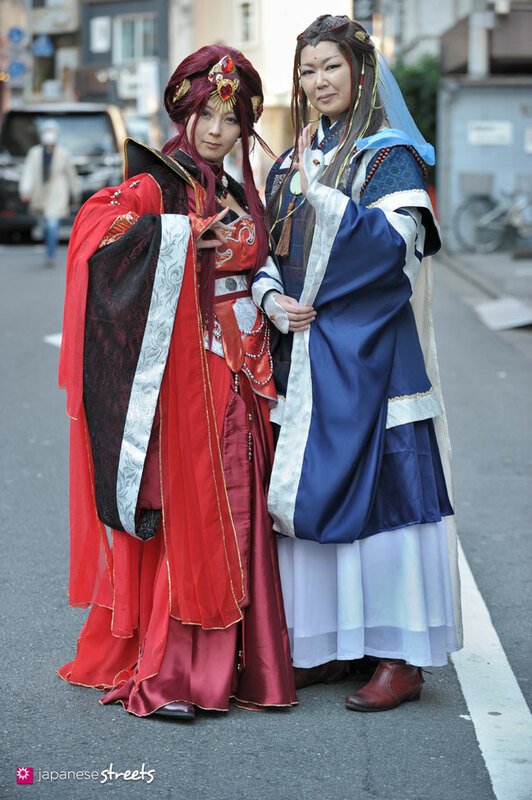 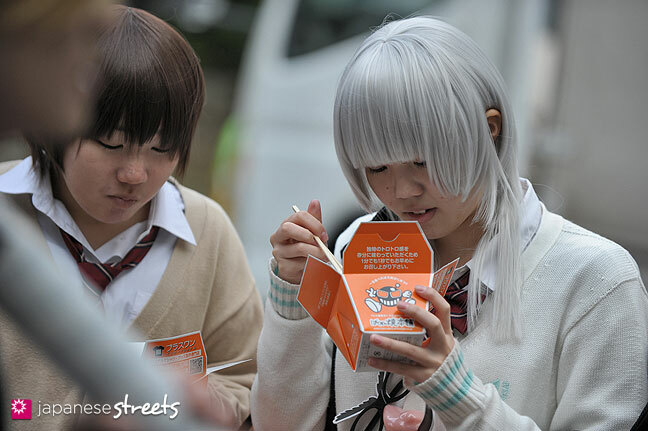 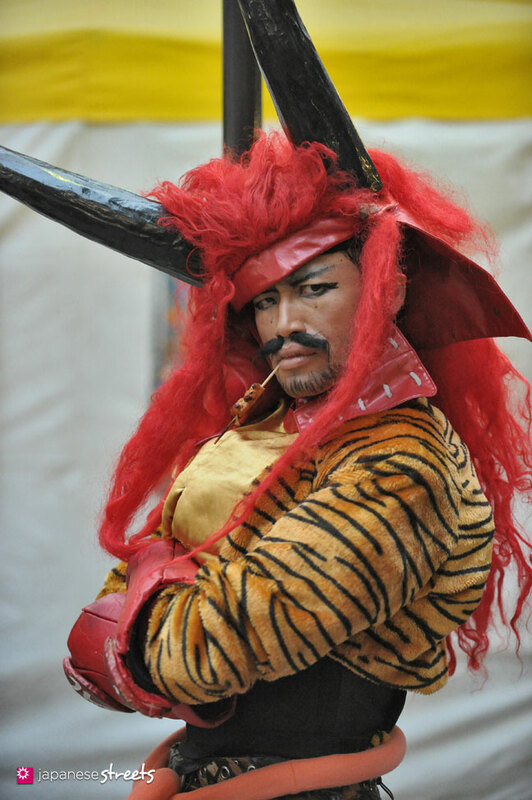 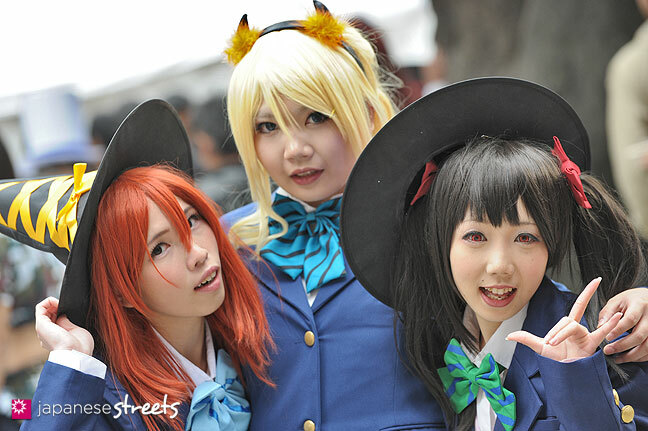 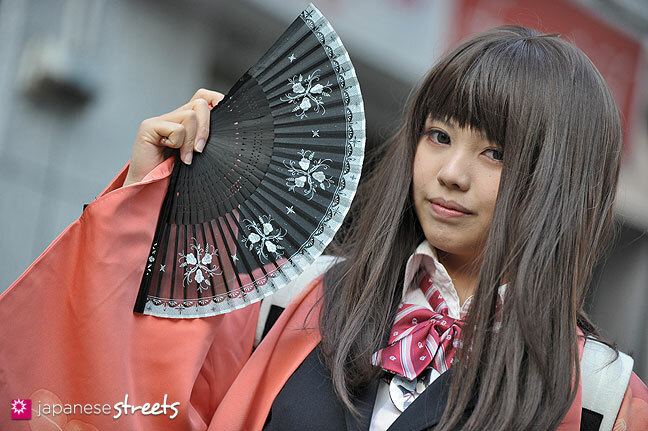 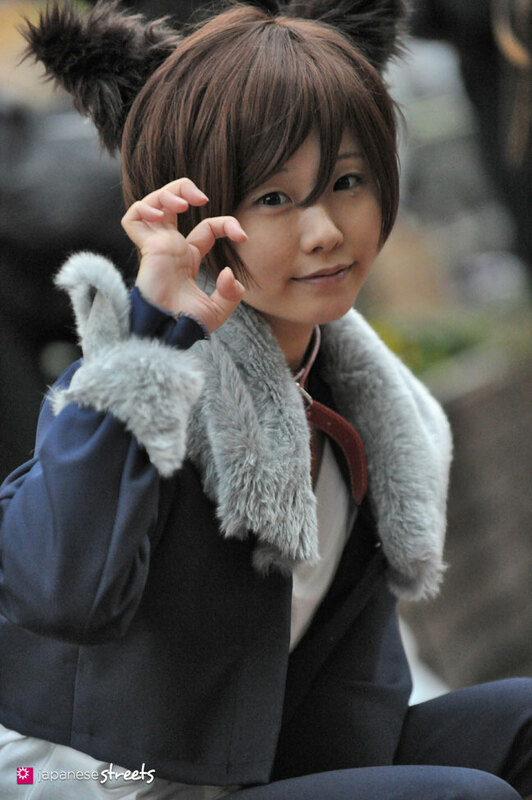 Cosplay Festa builds on Ikebukuro becoming a center for anime and related subcultures. 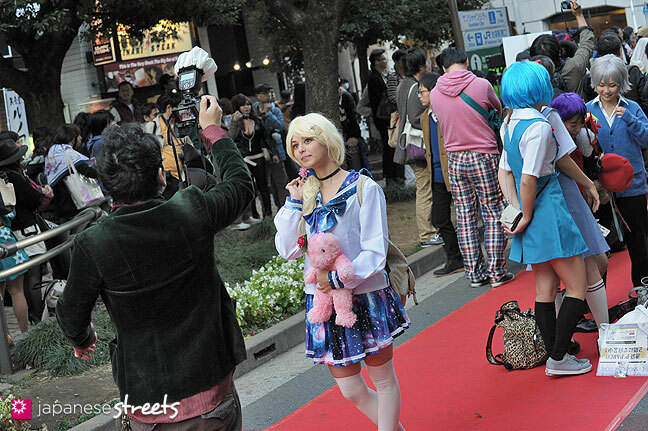 One Ikebukuro street has been dubbed Otome Road because of its many anime shops for female fans. 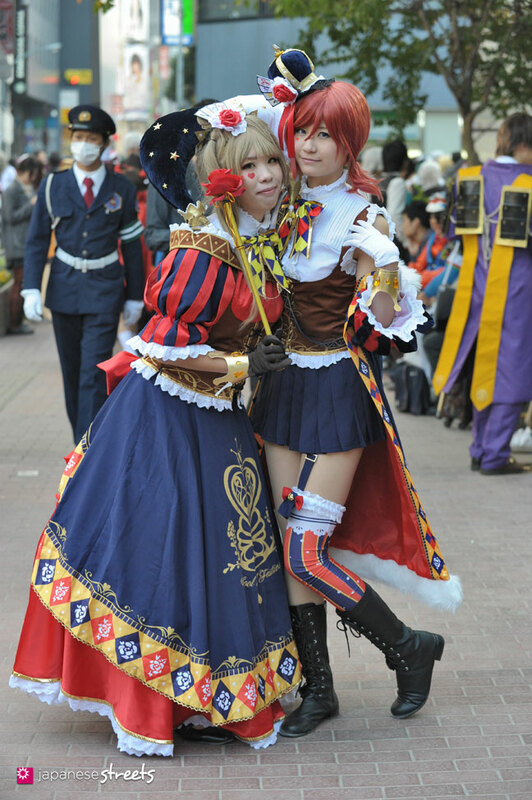 Organizers hope the festival will stimulate the area and turn it into an area of cultural exchange.